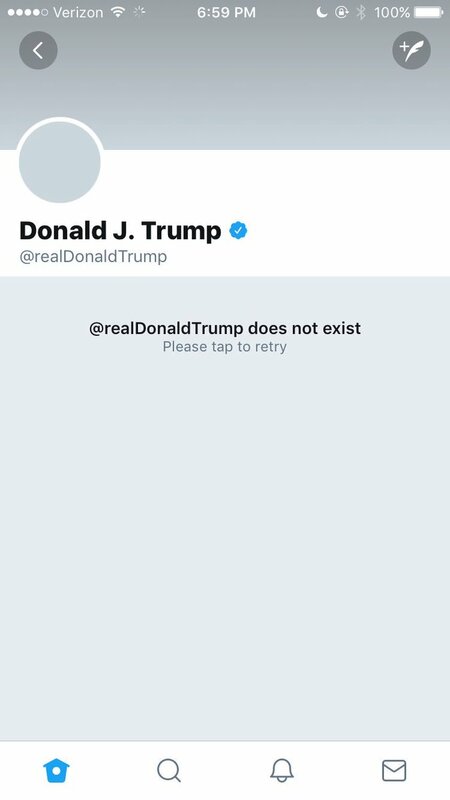 This person managed to do the impossible: Shut down the Twitter account of the most powerful man in the world. On Thursday, Trump’s digital mouthpiece vanished from cyberspace at around 6:45 p.m.
Around 10 minutes later, the normally busy account was back up and running. Apparently, this bold move was not “human error,” the excuse Twitter folks first used at around 8 p.m.
Needless to say, Trump was not pleased, and of course, went back to his favorite platform to express himself, and also promote himself in the process. Commenters couldn’t resist: “For 11 minutes, You actually had to find something presidential to do,” wrote @KedzieMusic. The brave person who was responsible for the deactivation? We are unsure, as Twitter has not released the information. Was he/she accepting a dare? Still angry that Hillary Clinton lost? Upset by Trump’s treatment of fallen soldiers? Regardless, he/she is being hailed as a hero to some; some in the Twittersphere want him/her to get a raise and promotion. A hashtag is going around: #TrumpsTwitterSwitchFlipper and someone named @dreggas suggested a GoFundMe, as well as free pizza. 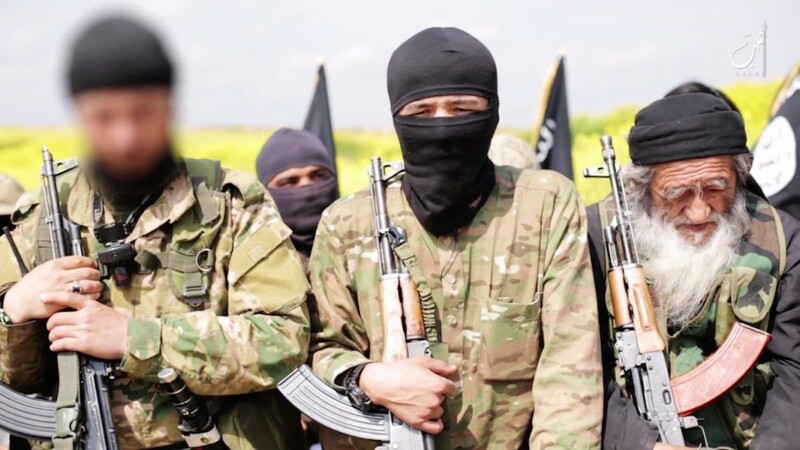 We reached out to Twitter to find out more about this person, and will let you know what we find out.